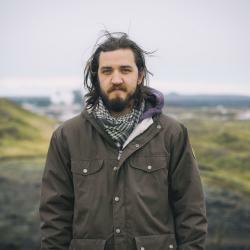 The TEDxReykjavík conference was held for the fifth time on May 16 at Tjarnarbíó, and most of the videos from the conference are now available online. The theme of “light and dark,” topics that society often willingly overlooked, was explored by numerous speakers. You can see their videos below. Previous: The Boys’ Club: Men Are Strong And Carry Around Big Cameras?